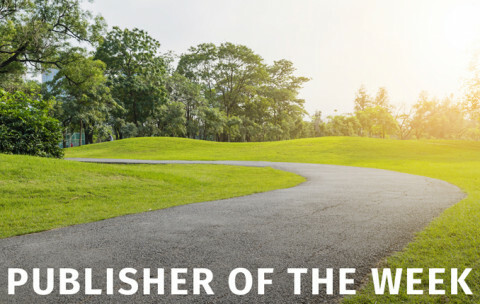 This week we continue highlighting great publishers in ViewRanger who share amazing routes. Happy exploring! Summary: Cycling Otherwise helps people with disabilities get helpful information about cycling so they can enjoy the outdoors. They say "Don't call it Disabled Cycling, call it Cycling Otherwise!" The founders believe that almost anyone with a disability can enjoy some form of bike: bicycles, tricycles, handcycles, recumbents and electric bikes. Their website offers valueable tips, kit reviews, and personal blog stories for the "less than able-bodied" cyclist. They use ViewRanger to plot routes and share cycling adventures. Kath and Pete Cuthbert, founders of Cycling Otherwise say: "We are not famous, rich, young or good looking, but simply a couple of keen cyclists. Our life has been somewhat changed by chronic illness, so much effort has been put into keeping the wheels going round. Our hope is to share our experience with you so that you can miss out on some of the mistakes we have made. We would also like to build up a community of like minded people willing to share their experience and their favourite routes."